Our Myrtle Creek facility houses the majority of our fleet and is the location of our main office. We have a 23,000 sq. 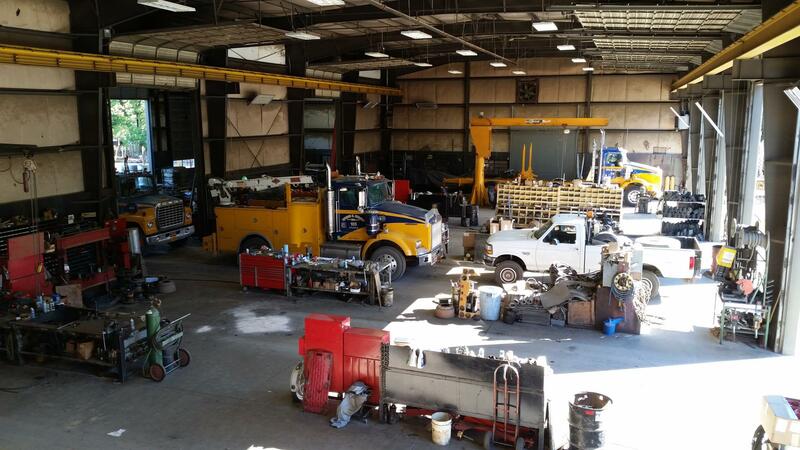 ft maintenance shop that employs 12 full-time mechanics and the ability to service all aspects of our fleet.